This Specialty is designed to provide you with new skills and techniques to allow you to find lost objects underwater. 1. Introduction to different tools and techniques used for searching and recovering lost items . 2. 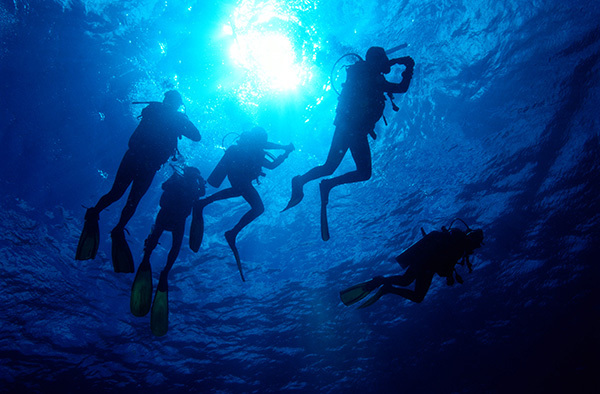 Considerations that need to be taken when performing a Search and Recovery dive.